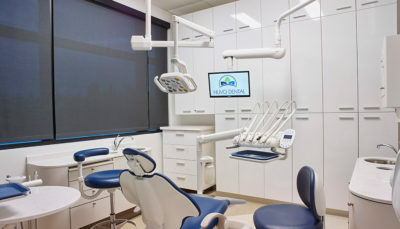 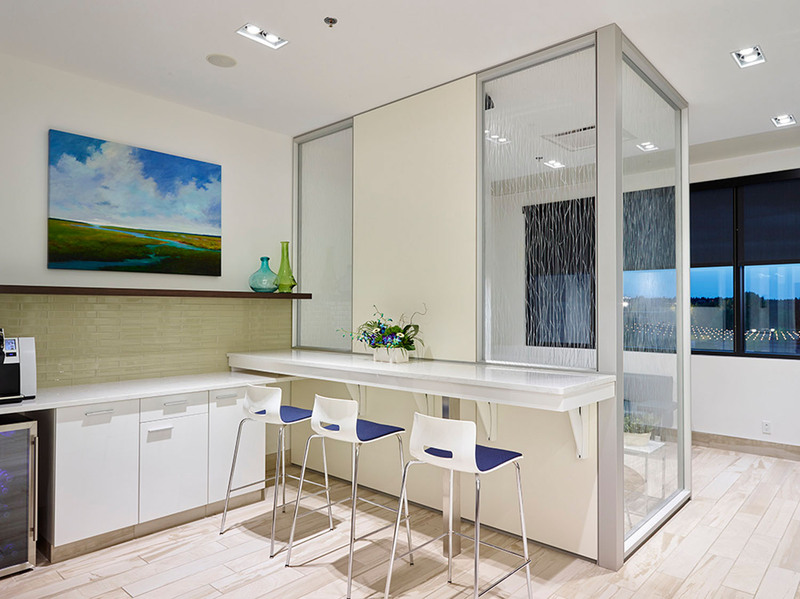 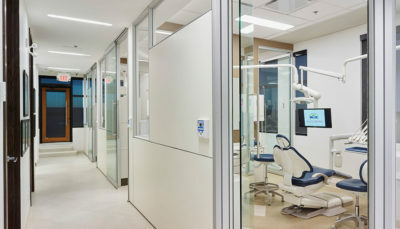 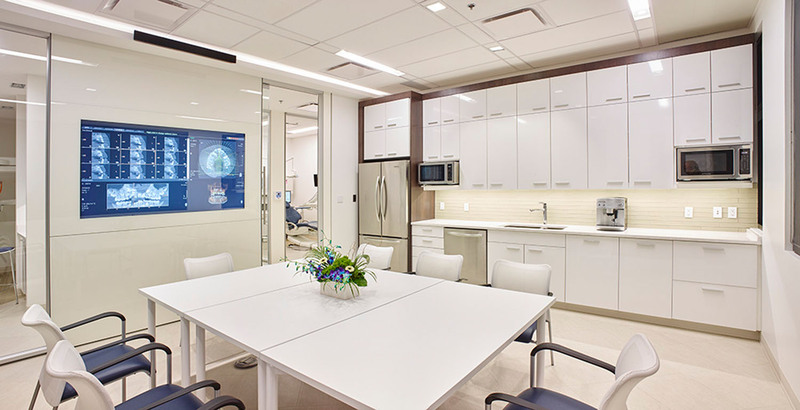 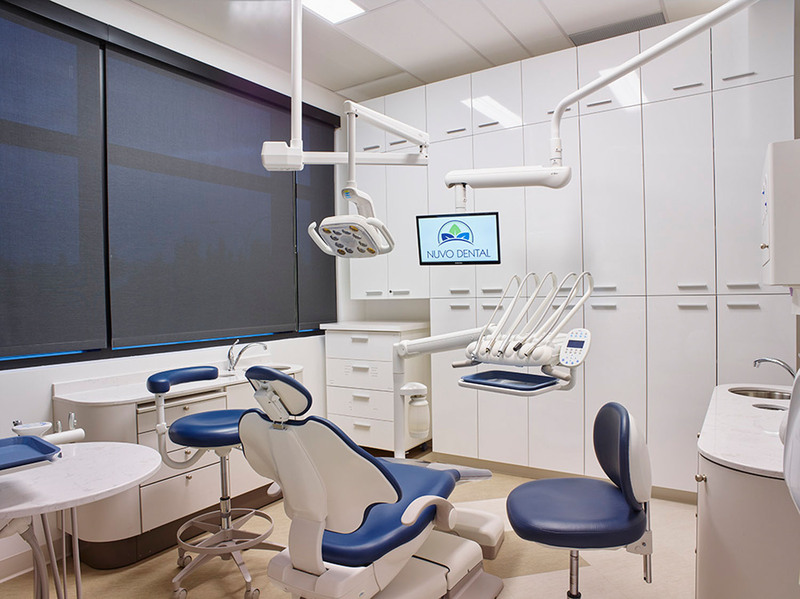 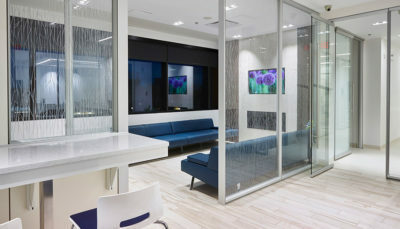 Nuvo Dental : Wolski Design Group Ltd.
Nuvo Dental’s vision was to take the patient experience to a whole new level. 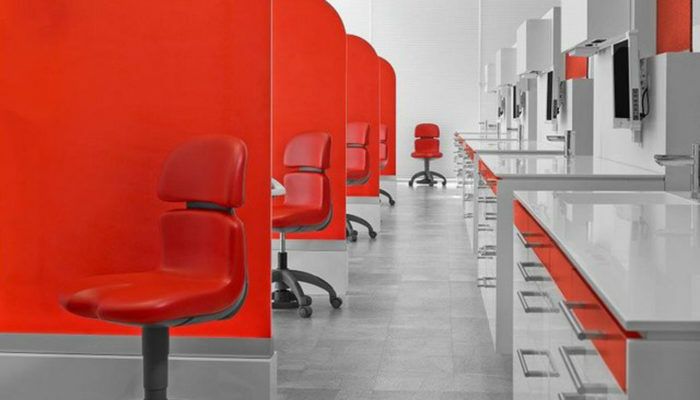 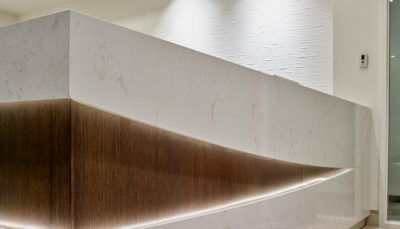 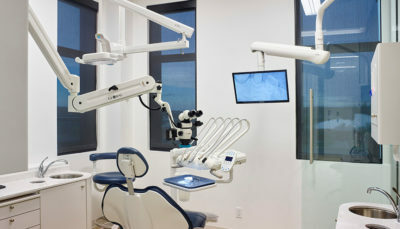 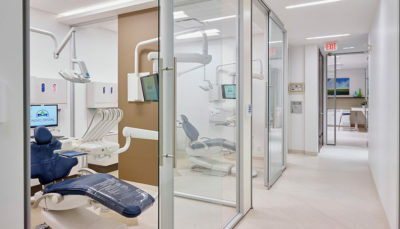 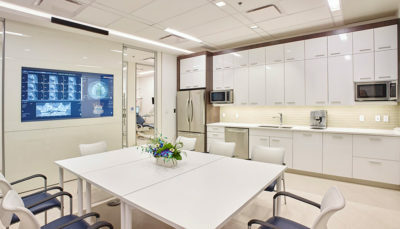 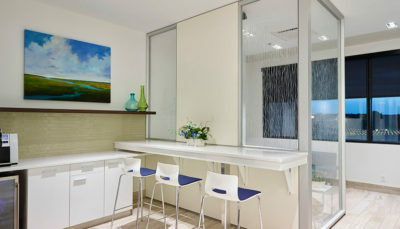 Aiming to relieve the stress of dentist visits, the entrance feels more like a “work café” than a typical waiting room. 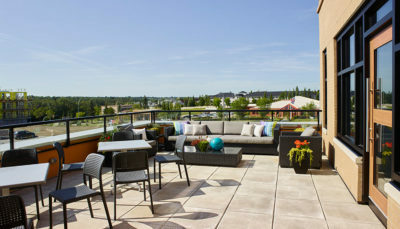 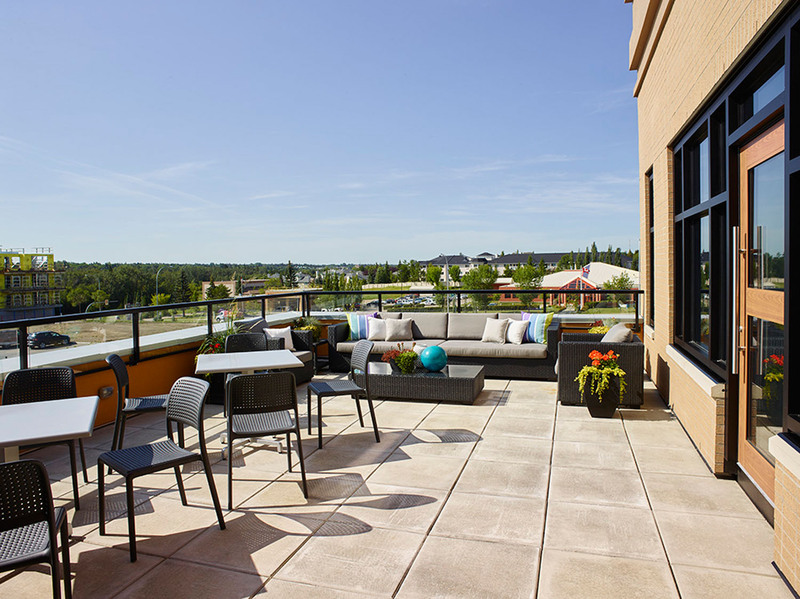 Here, you’ll find an inviting outdoor patio, coffee and juice bar, integrated technology and a fireplace. 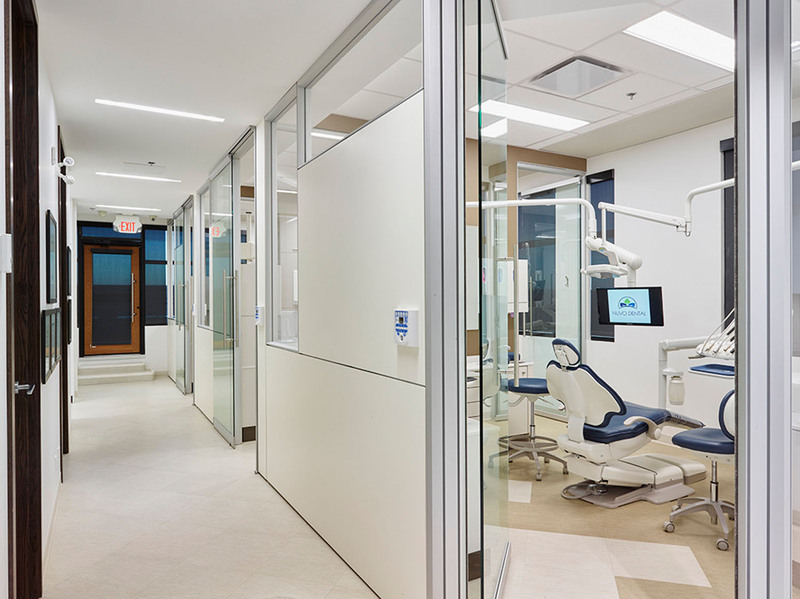 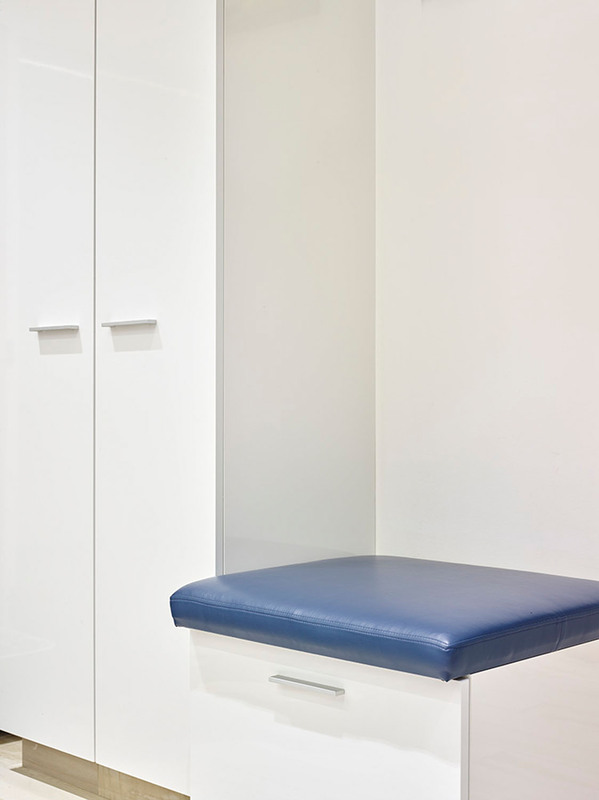 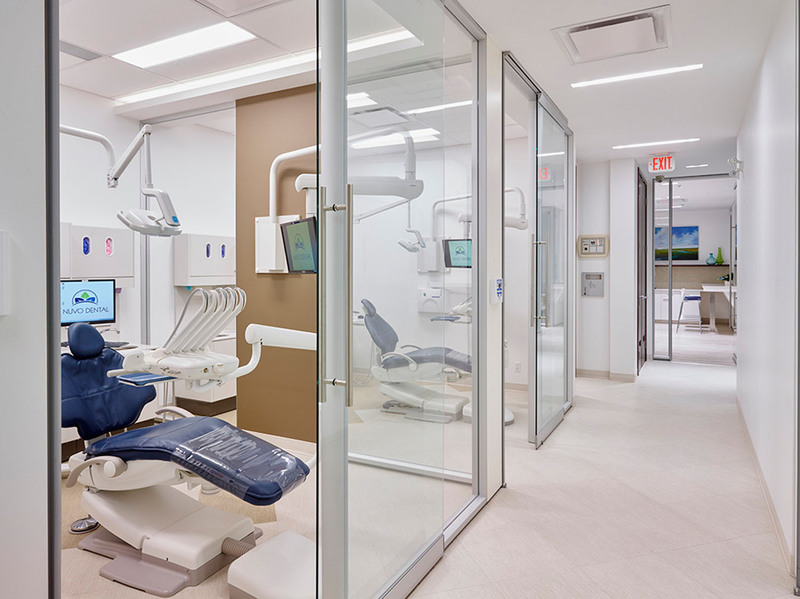 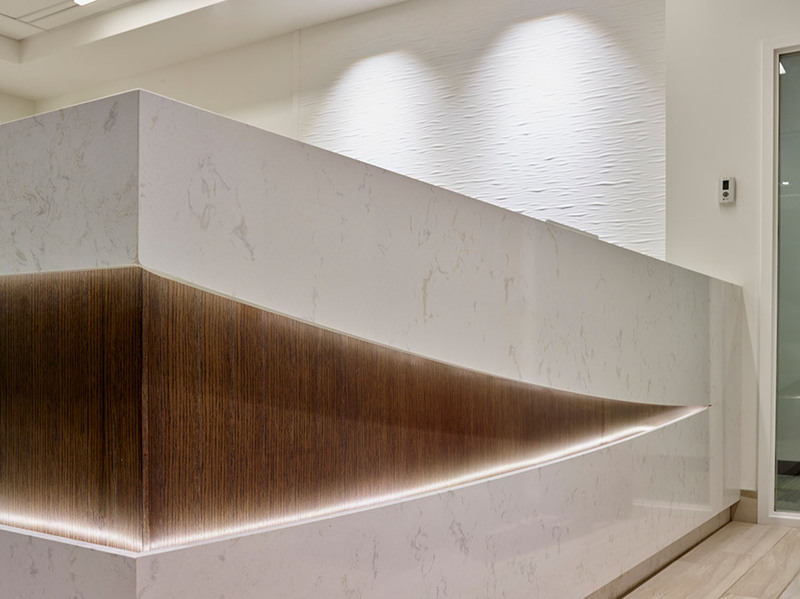 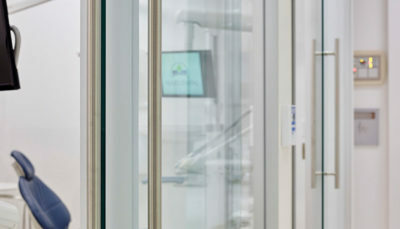 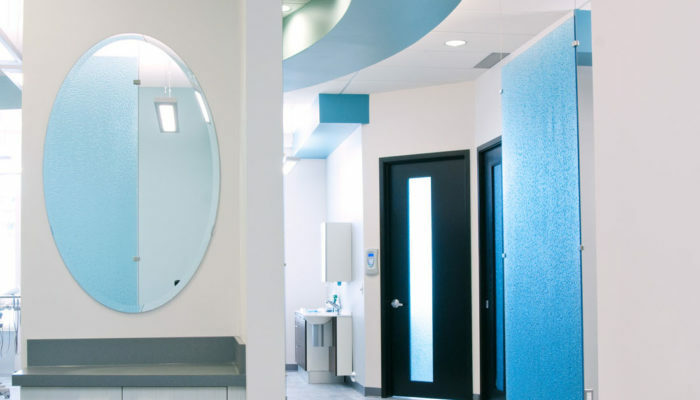 LED lighting permeates the clinic, tied to dimmers to create controllable light levels for staff and patients alike. 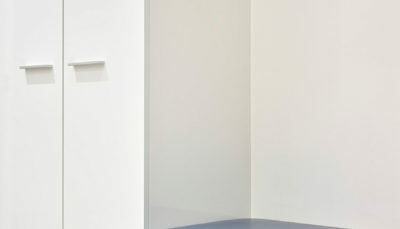 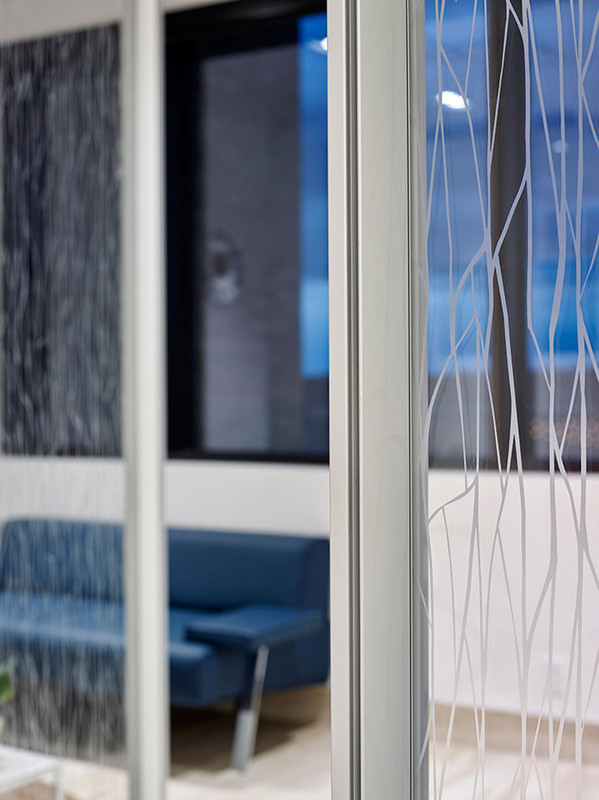 Glass partitions and doors at all corridors and interior zones allow light to radiate through the space. 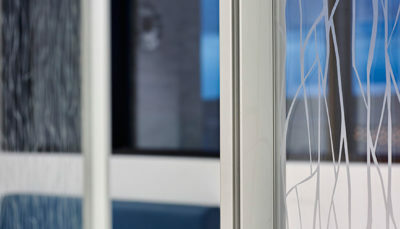 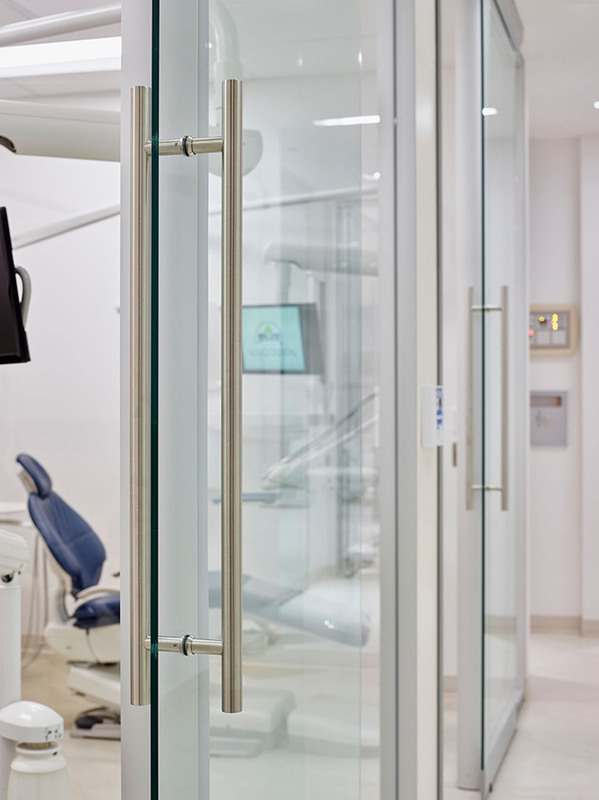 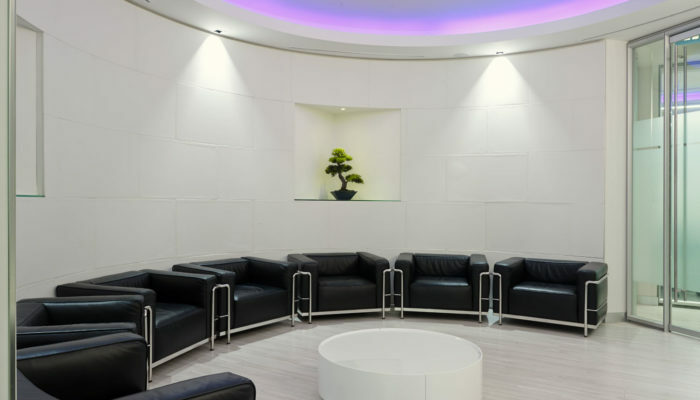 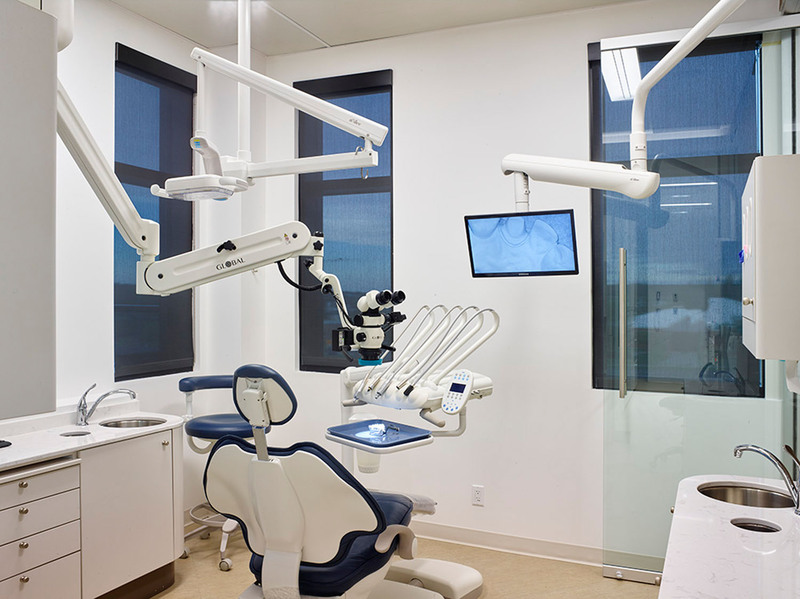 Behind the scenes, the staff room functions as a multi-purpose space, doubling as a meeting room and a training facility for internationally esteemed dentists. 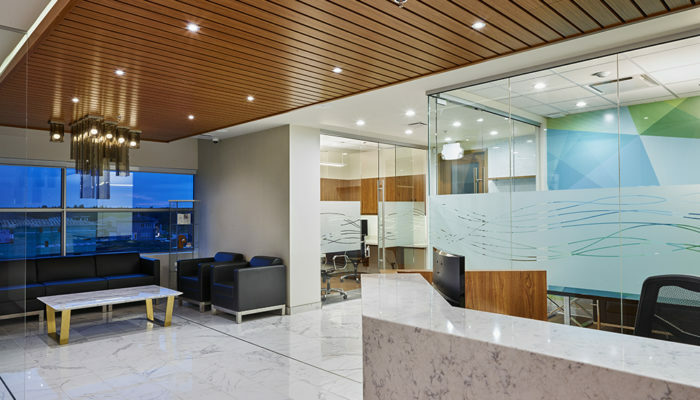 Technology, architectural lighting and natural light merge seamlessly, completing the contemporary design.